How do I grow my Business with Search Engine Optimization (SEO)? 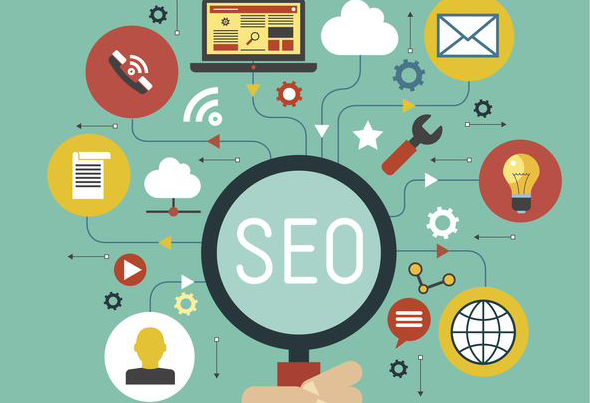 The first step to get your business to appear at the top of the search engines is to follow the best practices in On-site SEO. On-site SEO covers all the on-page elements that you can control on your website. These include things like your websites architecture, content, and target keyword phrases. The goal of On-Site SEO is to make your page the most relevant result for the words that buyers of your product or service are typing into Google. What can On-Site SEO do to grow my business? At Media Force we have been extremely successful in driving more visitors and leads to our clients, from local businesses to professional associations. 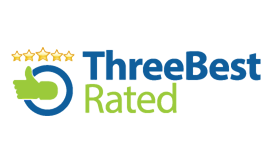 Our experience has been that showing up higher in the search engines for the right words translates into more visitors and more sales. 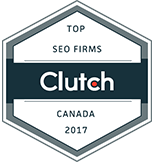 Professional research from Marketing Profs shows that high growth firms name SEO as one of the most effective techniques in helping them accomplish their marketing goals. SEO is also measurable; using Google Analytics we can show you exactly how many new visitors and leads you web marketing campaigns have generated. What are the Top Ten SEO Tips to attract more customers? The first step is to find the words that your customers search for when they are looking to buy. You can do this through keyword research by putting your products, services, and brand names into a keyword research tool like Google’s Keyword Tool. You can also find profitable keywords through competitor analysis; look at what keywords your top competitors target in the Titles of their pages on their websites, and in their keywords meta tags by viewing their source code. Once you have a list of ten to twenty (10-20) keywords you need to match each page on your website to one to two (1-2) keywords. To rank high in the search engines and attract customers you need to offer high quality content on your website. High quality content is information that solves your buyers’ problems by being relevant, unique and useful. To be relevant, your web pages content needs to be highly related to the Target Keywords you are optimizing towards. To be unique you need to use content that has not been published anywhere else on the internet. To be useful your content needs to actually help searchers find what they were looking for. 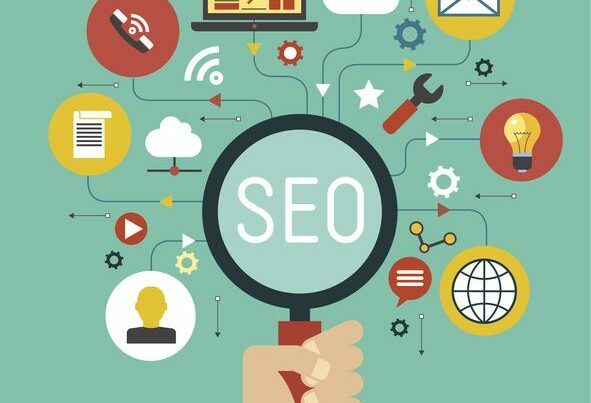 Best practices for onsite SEO is to have at least 500 words of Relevant, Unique, and Useful Information for each page on your website. Each page has a page title. The Page title is the headline of your listing in the search engines. Other than high quality content, the page title is the most important onsite factor that influences SEO rankings. Make sure that your keywords phrase is included in your page Title. The ideal length of a page title is six to twelve (6-12) words; Seventy (70) characters max. Your Meta Description is a short description of what each web page is about. The meta description is also the two lines describes your content in the Search Engines, under your Title. Each meta description has to be unique tailored to match the content and the Page Title of that web page. Best practice is to include the target keyword phrase in your meta description, but write it as an ad for users to convince them to click on your listing. The ideal length of your meta description is twenty to twenty five (20-25) words; 160 character maximum. 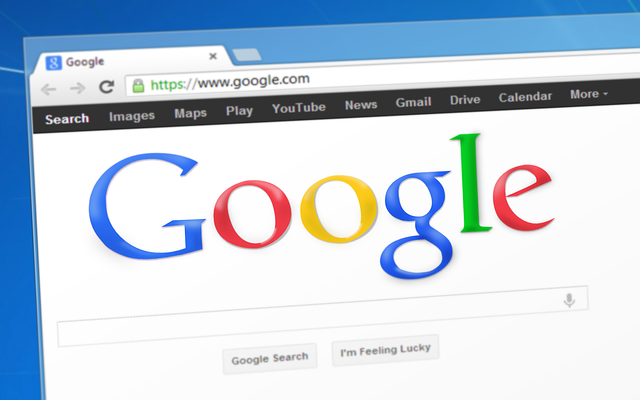 Google uses the page URL as a ranking factor. Best practice for ranking for competitive keywords is to use the Keyword phrase in the page URL. An example of including the word “big blue widgets” in a website URL is the following: http://www.YourWebsite.com/big-blue-widgets. Your website has Headlines or “page headers”. There are two very important page header formats that can influence ranking. The most important page header is called the “H1” or Header one, which is your page’s main Headline. The Second important Header is the “H2” or header two, which are your pages sub headers. Each page should have one main header or “h1” that includes your keyword phrase. Each page should also have a couple sub headers that include words that are similar or contextually relevant to your target keyword phrase. The Images on your website can also influence how your website ranks. Best practices at Media Force is to have at least one picture on each page. You can easily find pictures though istockphoto.com or by searching for creative commons licensed pictures on Flickr.com. Make sure to put your target keyword phrase in the picture’s title and alt text. Each link to page on your website is a vote for that page to rank in the search engines for the words used to link to it. The text you use to link to your page is called the Anchor text. Add Onsite SEO benefits by linking to your page, from other pages within your website using your target keyword phrase in the Anchor text. YouTube is a powerful underused secret that the more advanced Search Engine Optimization experts use to achieve high ranks for their clients. Google owns YouTube and frequently ranks videos high in the search results. We like to include the target keyword phrase in the YouTube Video’s title and then embed the YouTube video on our clients’ website. This can increase engagement levels and reduce bounce rates. The Bounce rate is the percentage of people who see your page and immediately leave. We stay up to date on the latest search algorithm updates; now that Google is using bounce rate as a factor for ranking results, it is becoming more important to reduce your bounce rate by using engagement objects like embedded YouTube videos. An example of a news feed is a block that displays the most recent post on your blog, or a collection of industry articles generated from an RSS feed. The key is that this part of your website updates automatically with fresh content. Google gives preference to websites that continually post fresh content. This strategy gives the search engines the impression that your page is constantly changing, being updated with fresh, useful content for your users. If this sounds like a lot of work, let our Search Engine Optimization Experts do the work for you. We have a proven process that gets results for our clients. Take a look at our Monthly Web Marketing Plans and then book a Consultation with one of our web Marketing experts to get your Free Quote.